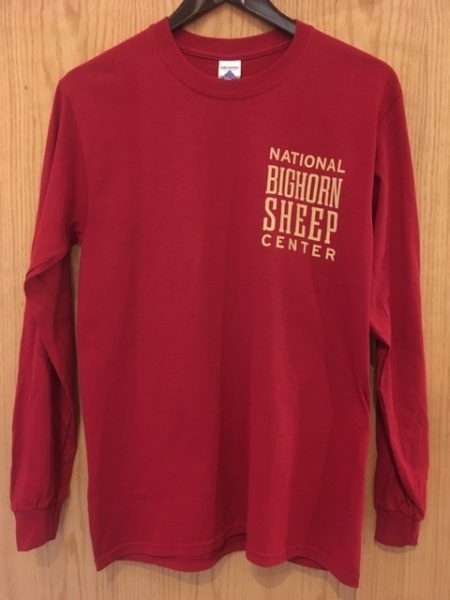 Gildan 100% heavy cotton T-Shirt. 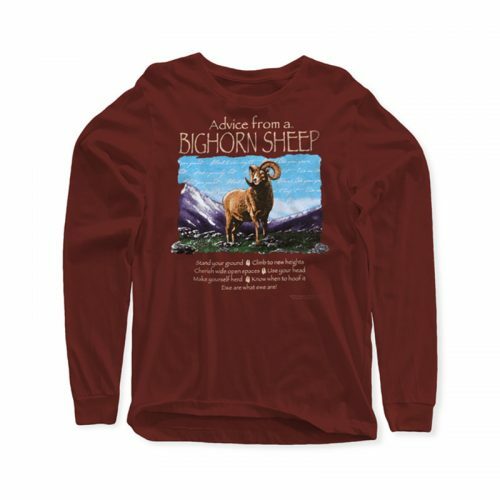 Sizes Small – XL, $21.95. 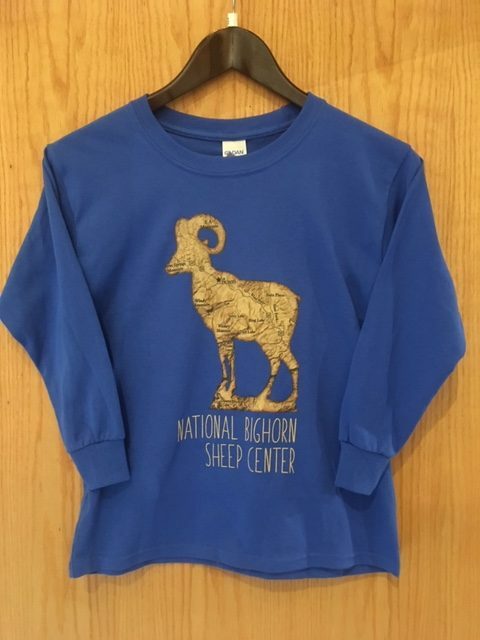 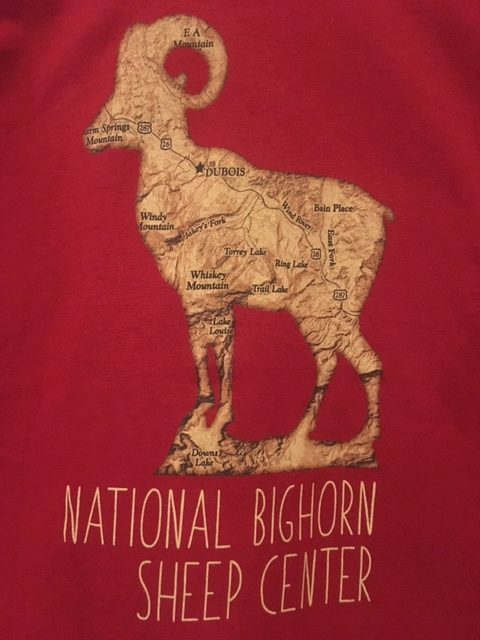 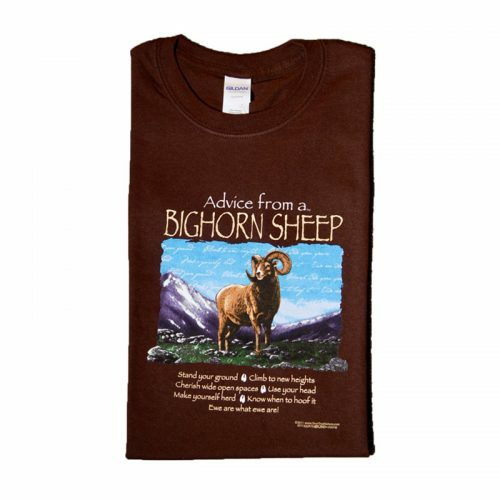 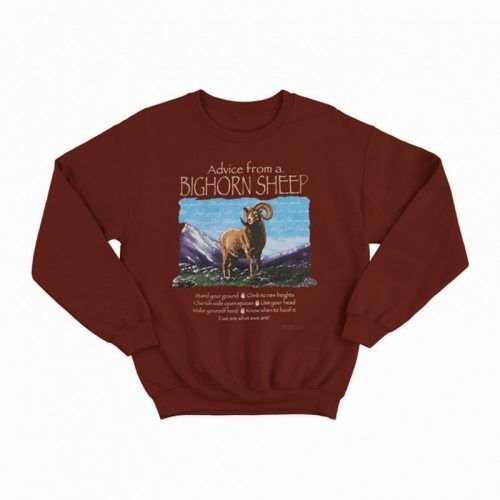 This unisex T-shirt in cranberry red features a Bighorn silhouette on the back and the text “National Bighorn Sheep Center” on the left chest.